Experienced and trustworthy short-term bridging finance lenders who take a fast, flexible & reliable approach to lending. 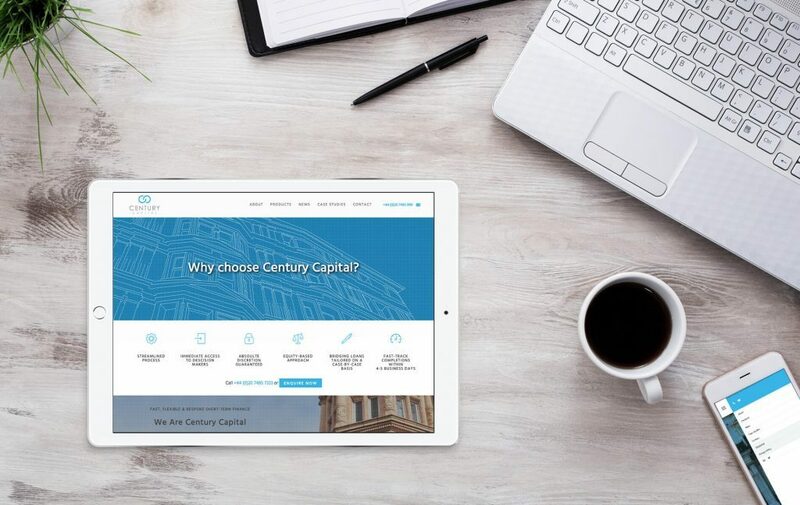 We worked with Century Capital to update their website, to appeal to their predominantly business to business audience. The aim was to create a streamlined, easy to navigate professional site with clear call to actions throughout. 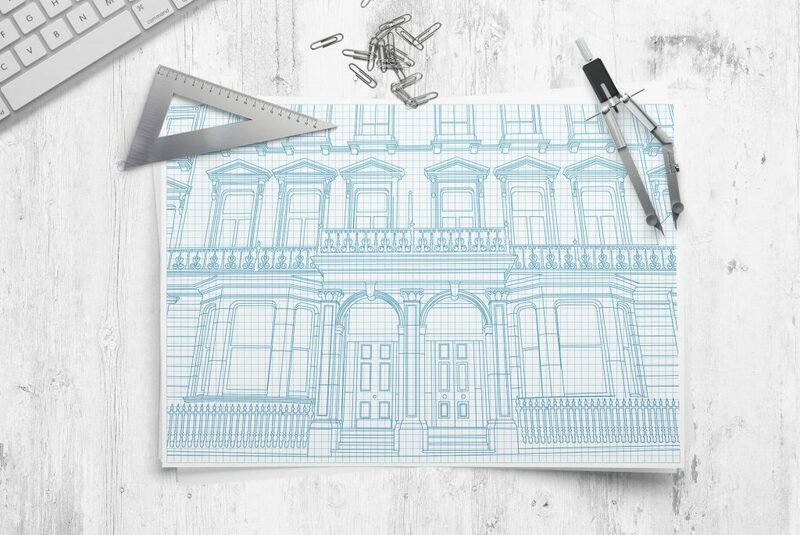 The design had to be visually impactful to stand out from their competitors.